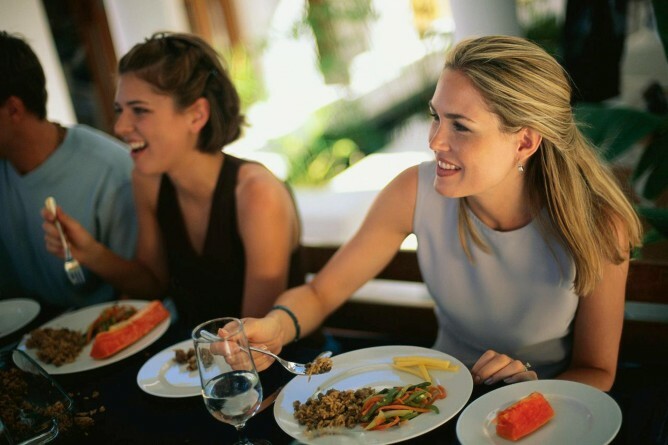 At the beginning of a new year, most of us are recovering from the expenses of the holidays and also perhaps trying to be more fiscally responsible. Resolutions are hard, but we’re here to help. 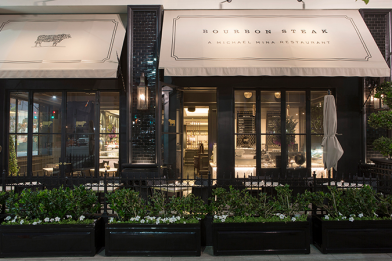 Los Angeles restaurants offer all kinds of dinner deals, starting at less than a dollar. From 99 cent burgers to a family-style feast for $25 (for multiple people) here are nine great dinner deals (some including booze!) beginning with the cheapest and going on up, to help you get off to a great financial start this year. On Tuesdays, The Rockerfeller offers a burger for just 99 cents. Burgers are made with a 4-ounce angus patty, and the toppings change monthly. 418 Pier Ave., Hermosa Beach. 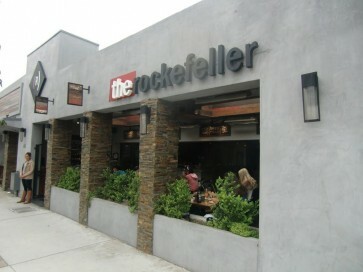 (310) 372-8467, eatrockefeller.com. 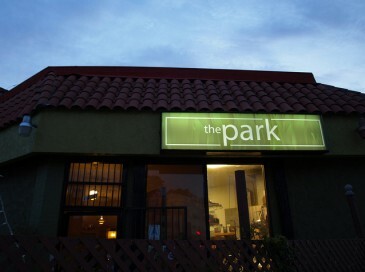 On Wednesday nights, The Park in Echo Park offers a $6 burger special. The offer is available to walk-in customers only. 1400 Sunset Blvd., Echo Park. (213) 482-9209, thepark1400sunset.com. 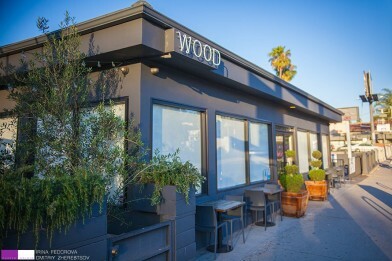 Wood in Silver Lake offers a $10 dinner special on Tues.-Fri., from 4-7 p.m. Choose the featured pizza or sandwich, and pair it with a glass of beer or wine. 2861 Sunset Blvd., Silver Lake. (323) 667-9940, woodsilverlake.com. Every day from 4 to 7 p.m. at the bar or in the lounge, all items on Bourbon Steak's snacks menu are half price. That means you can get, for instance, a substantial lamb ragout on toast for $6. 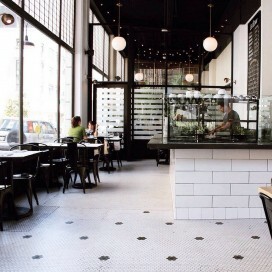 They also serve a $12 burger for happy hour, as well as $1.50 oysters and drink specials. Americana at Brand, 237 S. Brand Blvd. ; Glendale. (818) 839-4130, michaelmina.net. 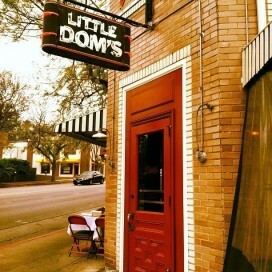 Little Dom’s offers a three-course meal for $15 every Monday night. They also offer $15 bottles of wine and $3 Pabst Blue Ribbon. The menu changes weekly. 2128 Hillhurst Ave., Los Feliz. (323) 661-0055, littledoms.com. Josef Centeno's downtown restaurant offers a fried chicken dinner for two for $35 every Monday night until they run out. You'll get seven assorted pieces of chicken, coleslaw, mashed potatoes and gravy, and two buttermilk biscuits. 400 S. Main St., downtown. (213) 687-7015, ledlowla.com. 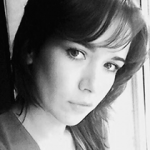 К концу года на всех линиях метро Нью-Йорка будет вай-фай, - сообщил губернатор Куомо.